Is Panel Payday a Scam? – Can you Make Money with Panel Payday? 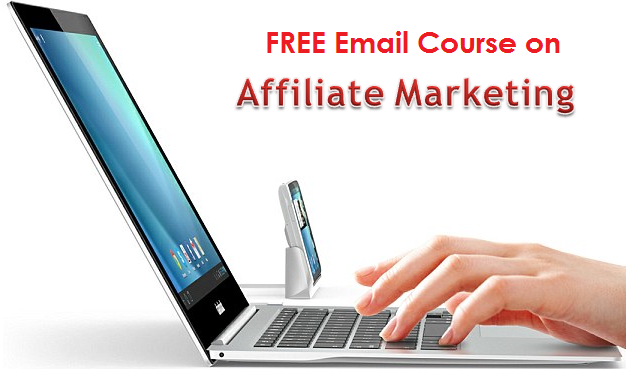 There are many different ways to earn an income online. Many who prefer to work from home will usually find opportunities to get compensation for sharing their opinions. These come from survey sites that are willing to pay people to test out a product, service or a website and give their feedback. While there are many legitimate survey sites that can really provide you this work from home opportunity you should also be aware that there are also many sites that are bogus. One survey site that you might come across with is the Panel Payday which typically offers you to sign up for a particular survey site and get paid for your opinions. However, will you be able to really earn from Payday Panel? Is Payday Panel a scam? Let’s take a closer look into its program. Payday Panel provides you a place where you can find different survey sites to join and earn for your opinion. Its site displays various survey panel sites which include Opinion Plus, My Survey Panel, Survey All Stars, Ipsos Panel, One Opinion, Product Testing US, Global Test Market, Shop Tracker, Escape Your Nine To Five and Opinion Outpost. While these survey panels are legitimate there are reasons why you should avoid Panel Payday at all costs. Here’s why. Payday Panel is provides a straightforward offer in taking surveys and to get paid for your opinions. It claims that you can earn between $25 and $75 per survey. The site promotes an easy way to earn money from home which many people are looking for in order to augment their income for some little extra work at the convenience of their home. 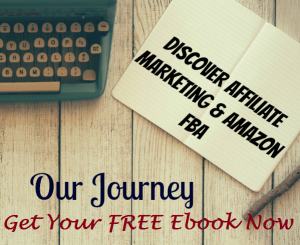 At first glance you will find the site as a marketing research panel. It is easy to join and it is free. You are likely to be enticed to sign up for the different panel survey sites it promotes since they all look legitimate. Panel Payday gives an impression that it operates an affiliate site for different survey panels that will direct you to a particular survey site to start taking surveys and earn. At the first glance you will see that its sales page will try to lure you into signing up because of the payout you are likely to earn which is between $25 and $75. In reality though, you can hardly find a legitimate survey panel paying more than a couple of dollars. Payment is usually less than the minimum wage and you can hardly consider it as a decent income to rely on. It is most likely that Panel Payday as an affiliate site for various survey panels will earn more and you get a meager share of the commission while you give the effort and time to complete the surveys. But the main issue about Panel Survey is that it caters to phishing URLs. These are sites that provide a fake URL that tries to imitate a legitimate website. As you try to click on one of the survey site links from Panel Payday that appears to be a legitimate survey panel you will be redirected to a bogus site. At first glance you may be unaware of this because phishing URLs are capable of imitating the legitimate site. Unless you have an antivirus installed in your computer the site will pass to look like legitimate to you. Phishing URLs cannot be trusted. They will take you to a site that will make you enter your username, passwords and other personal information like bank accounts and other data they can be stolen from you. The information that you provide can be used to give others access to your bank account or credit card details. Panel Payday has also been associated to other scam sites like Survey Momma, Panel Bucks, Paid Survey Depot and Say So 4 Profit. That is why it is to the best interest to stay away from Panel Payday since it uses a scheme similar to these sites that is designed to lure people to sign up on phishing sites. If after this revelation you will still ask Is Panel Payday a scam? I have no option but to consider it as such. Legitimate survey panel affiliate sites will not take you to phishing URLs that will expose you to the danger of identity theft. Considering that many of the survey panel links on the site are tagged as phishing URLs it is best not to trust Panel Payday. Is Panel Bucks A Scam? – Will It Work? Is Opinion City A Scam? 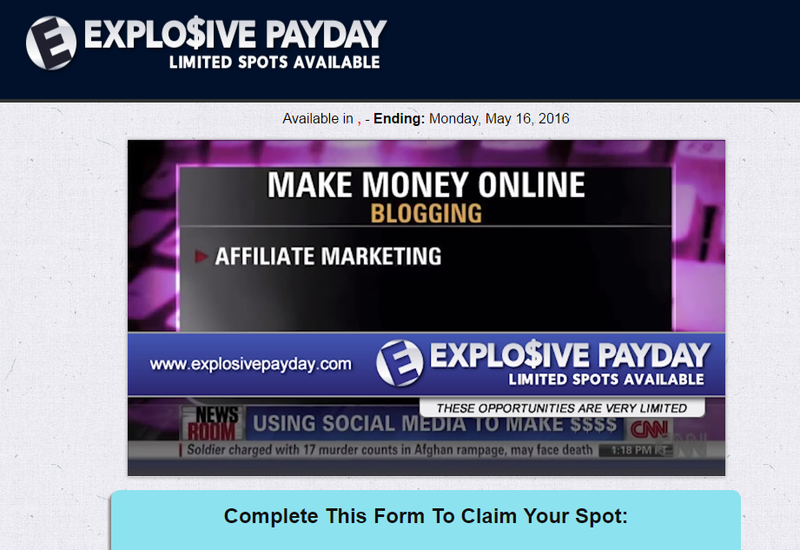 – Not A Place For Opinion Is Explosive Payday A Scam Is Wondough A Scam? – Can You Make Money With Wondough? Is Replace Your Job A Scam? – Will It Happen? Is Panel Bucks A Scam? – Will It Work? 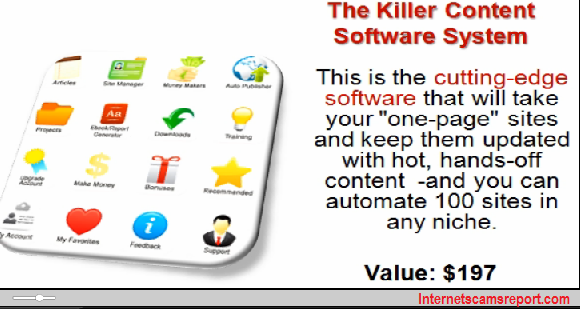 Is Killer Content System a scam? A system without content. Is Galaxy Trio a scam?